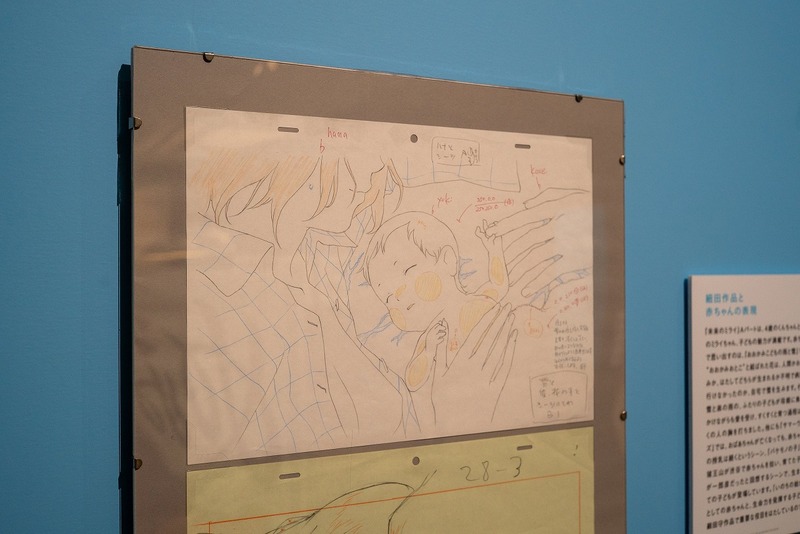 Mamoru Hosoda: The Tokyo Exhibiton | Anime etc. 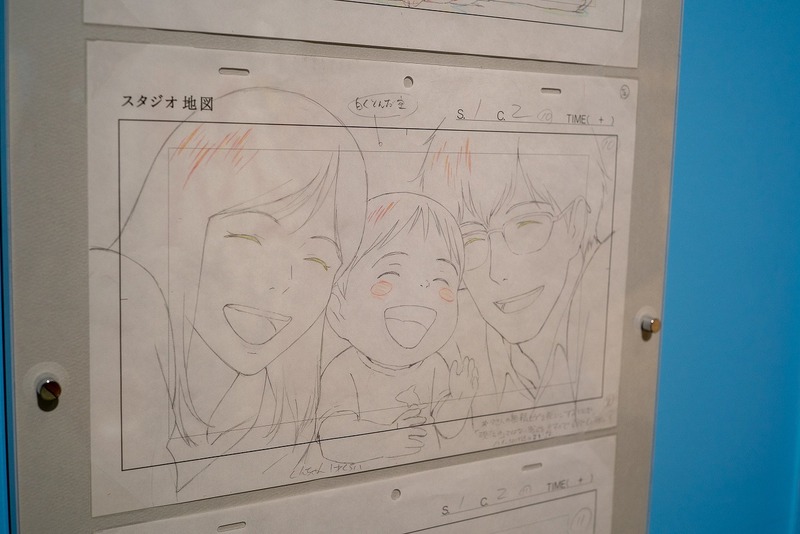 Mamoru Hosoda’s new film Mirai, about the strange adventures of a four year-old boy, is opening today in UK and Ireland cinemas. 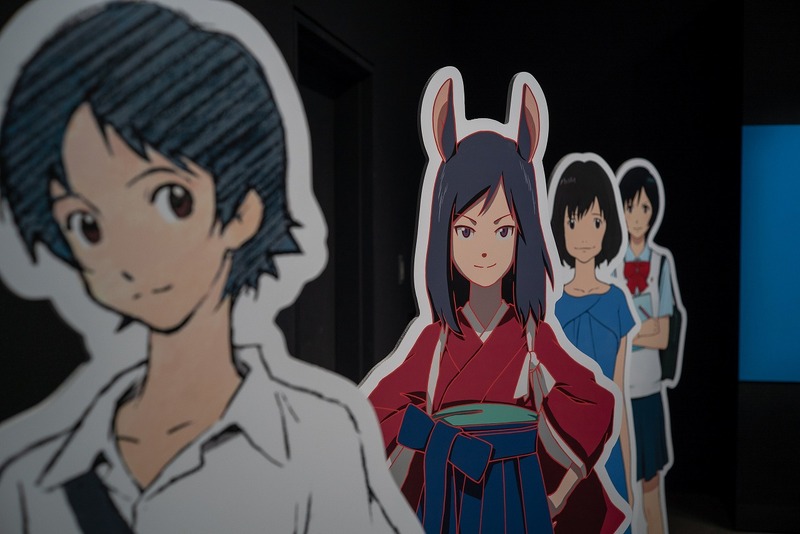 Hosoda himself has said it’s the most experimental feature film that he’s made to date. 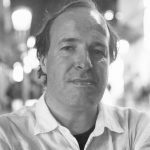 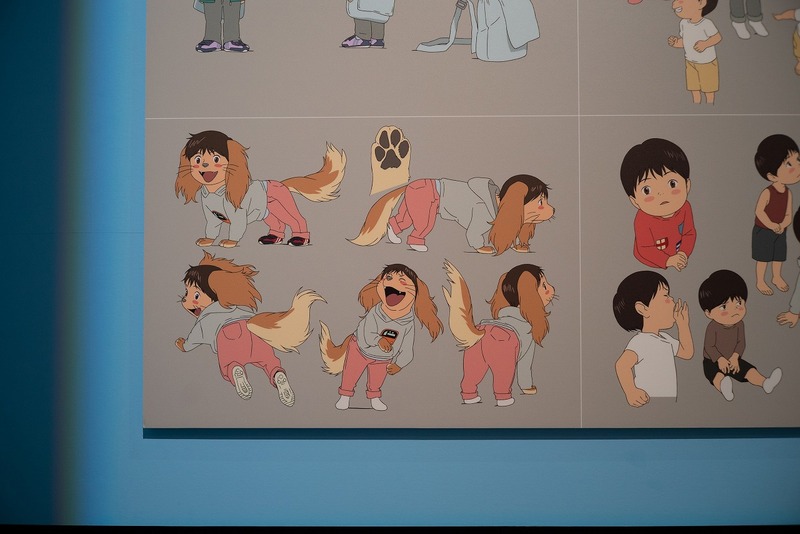 I’d agree, and suggest that you not to go in expecting a film on the same straight adventure-story lines as Summer Wars and The Boy and the Beast. 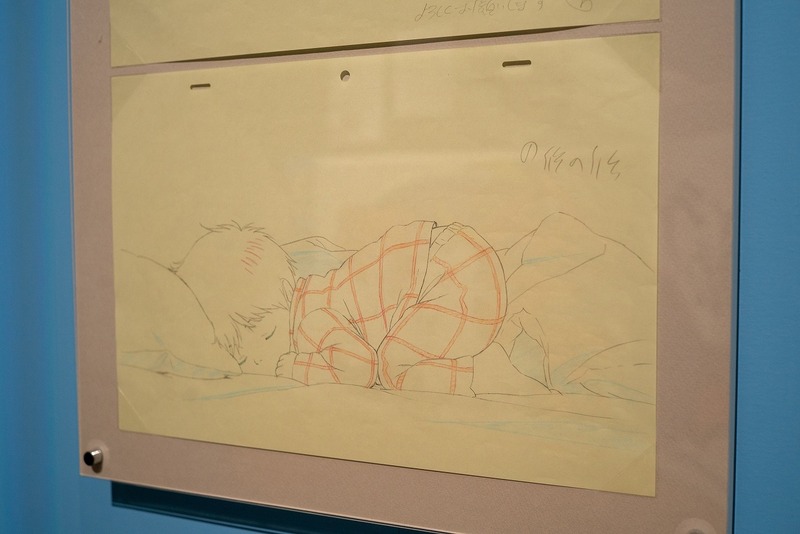 But Mirai‘s boldness and unpredictablity is admirable, telling the story of little Kun’s encounters family members from the past and the future, as he learns what it really means to be a big brother. 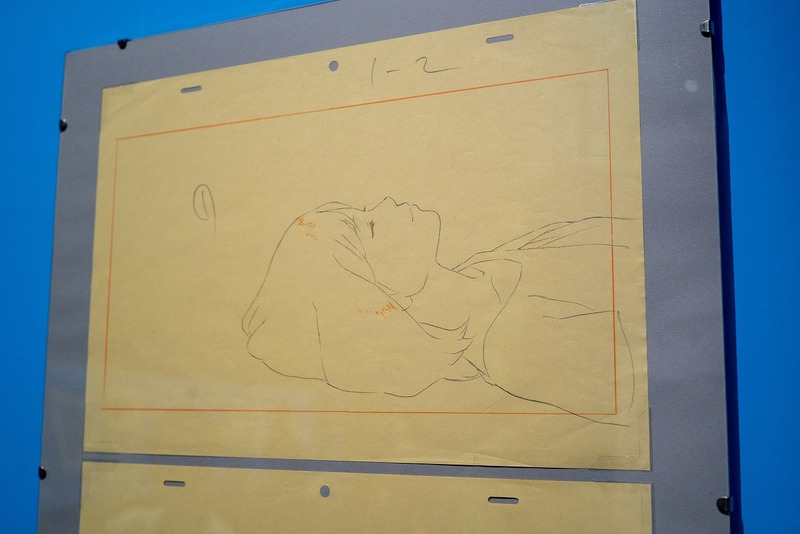 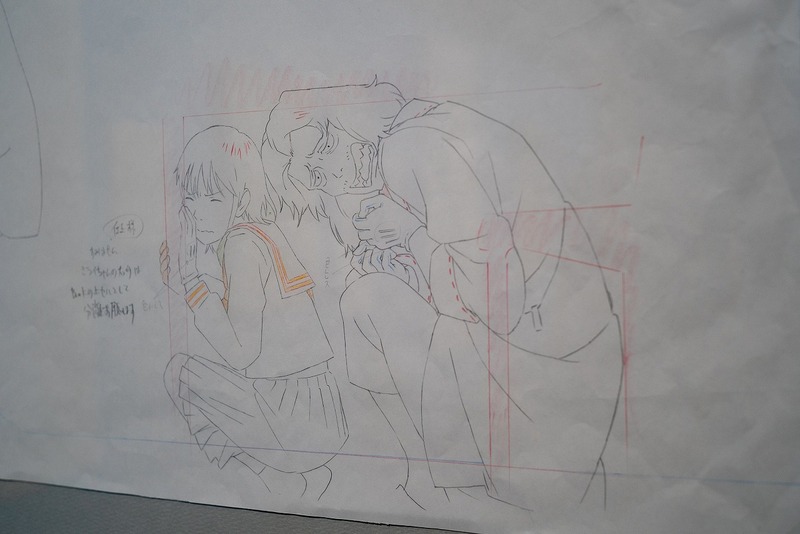 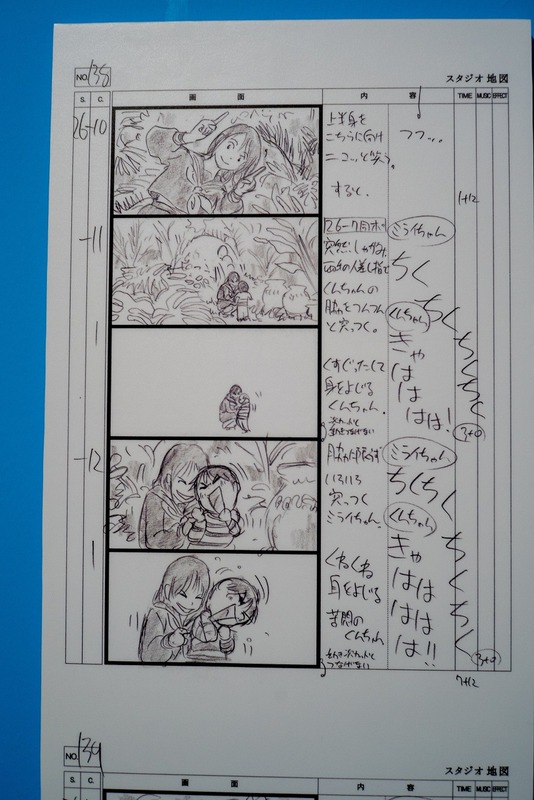 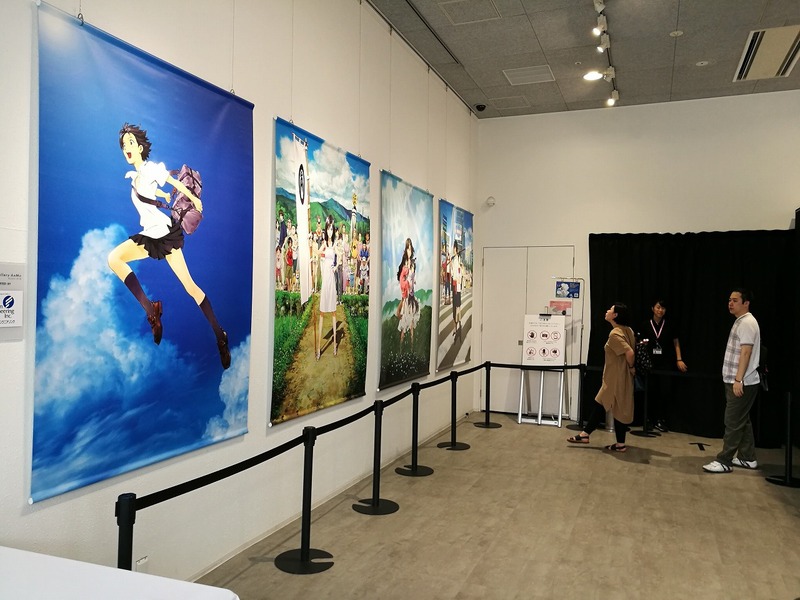 The pictures below come from the Mamoru Hosoda exhibition which ran in Tokyo from July to September 2018, in the complex of buildings around the Tokyo Dome (a baseball dome in the city centre). 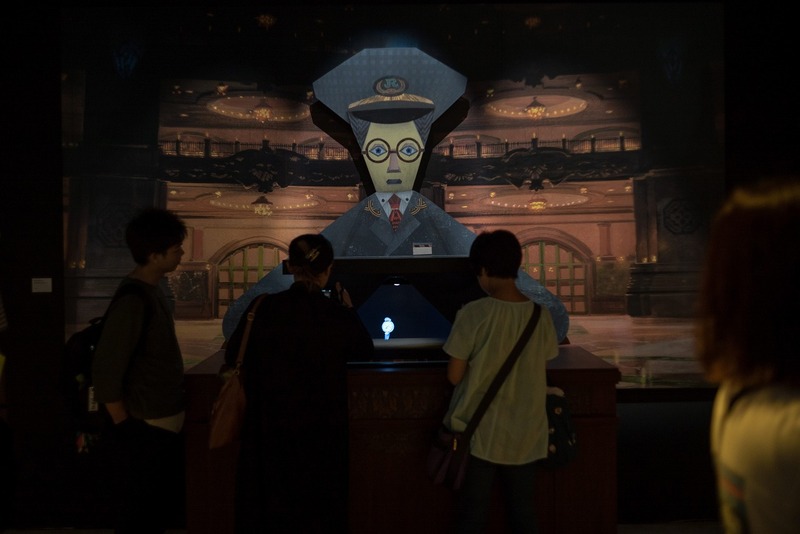 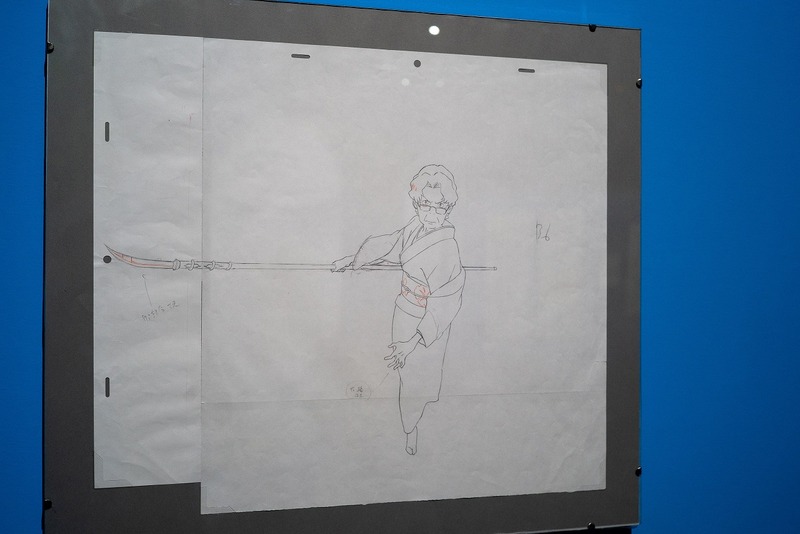 The exhibition was a mixture of artwork and other displays, understandably focused on Mirai but also covering Hosoda’s four previous features. 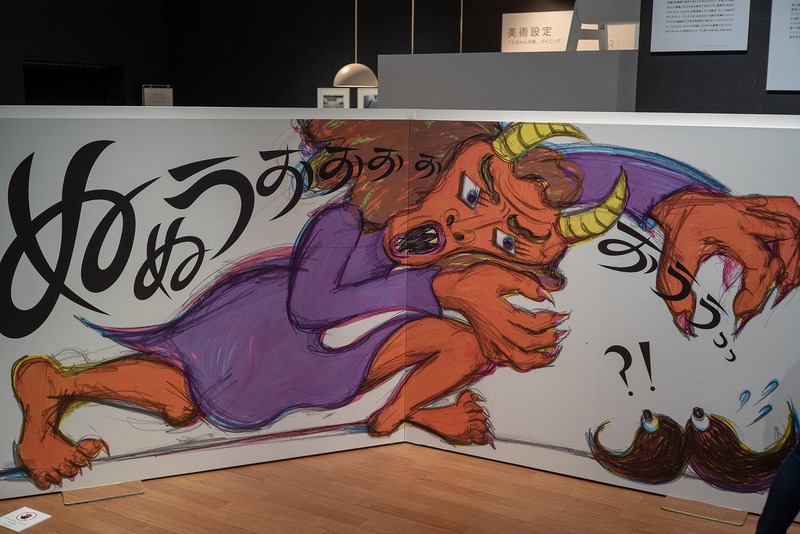 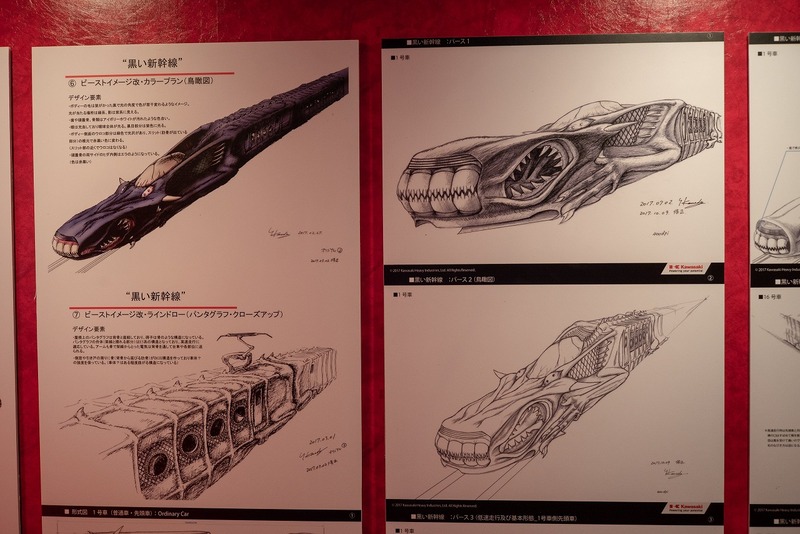 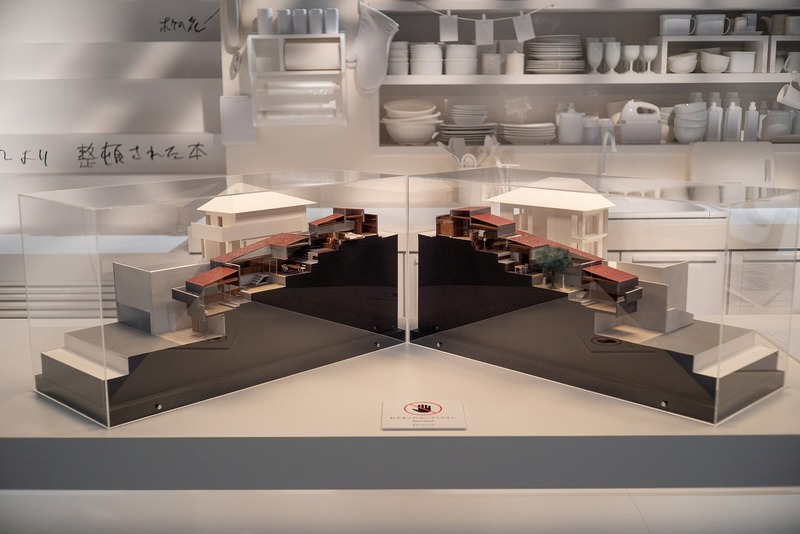 The Tokyo event was followed by an exhibition in London, which I couldn’t go to, but presumably shared some of the same material. 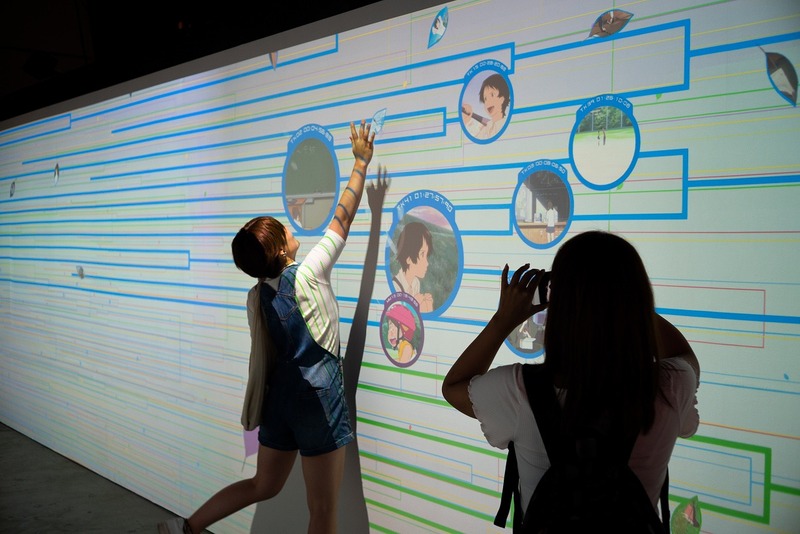 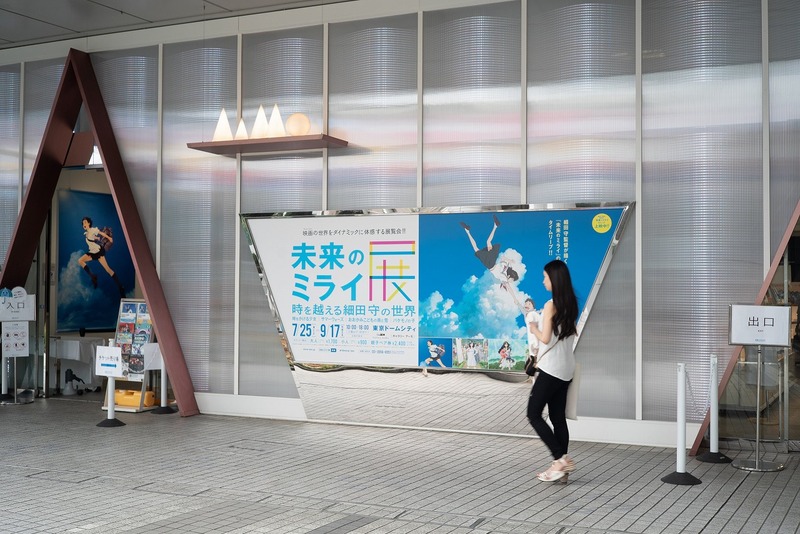 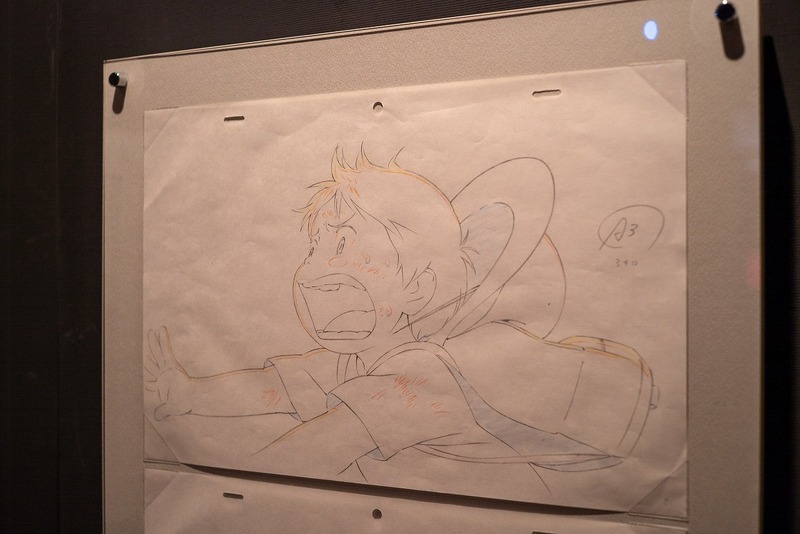 Running at the Tokyo Dome City Gallery AaMo, the exhibit’s full name was “Mirai of the Future: Mamoru Hosoda’s World Beyond Time Since The Girl Who Leapt Through Time”. 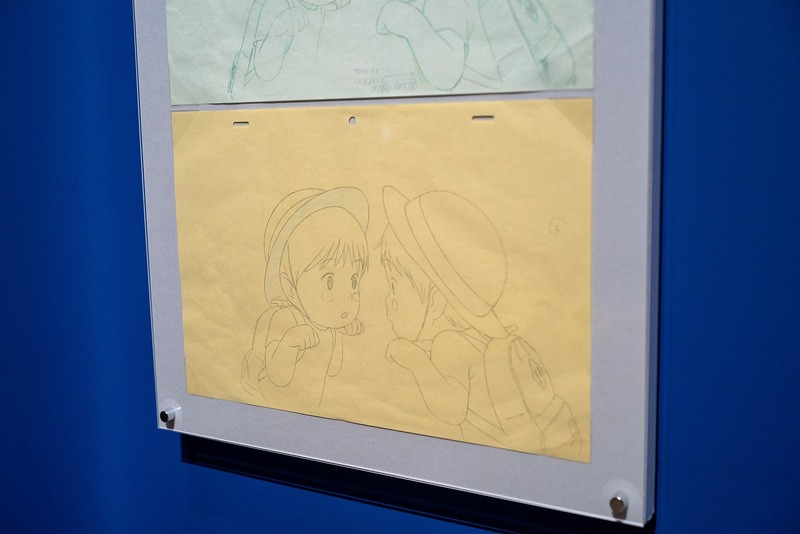 Most of the artwork relates to Mirai, but Hosoda fans should spot a picture each from Summer Wars and The Wolf Children, as well as the line-up of Hosoda’s past heroines.